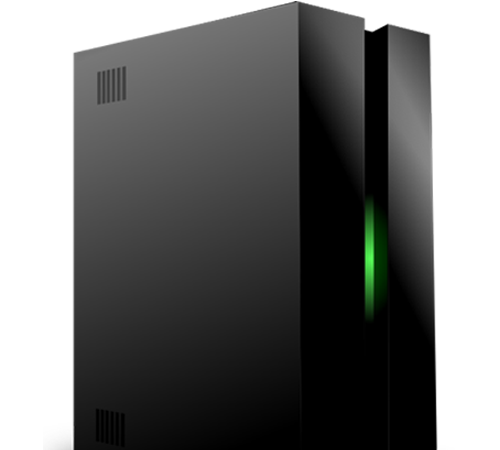 PC1 Limited has been building Business and Personal computer systems for over 20 years. During this time we have tried and tested many components and our customers can be confident that the PC supplied to them shall give many years of trouble free use. Internet access and business software, printers and fax machines. Company data and group projects.